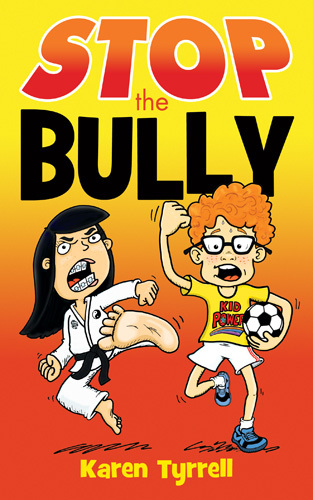 Join me as I celebrate the launch of STOP the Bully junior novel. 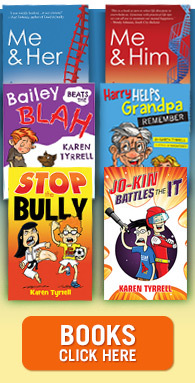 STOP the Bully empowers KIDS to assert themselves with non-aggressive anti-bullying solutions, raising their self-confidence. BLURB:Eleven year old Brian is hiding something. His life is falling apart. Dad abandoned the family. Brain hates his new school. And now a violent bully attacks him every day. Can Brian STOP the Bully without revealing his shameful secret? KID’s online counseling service endorses STOP the Bully #4 times over! 1. Kids Helpline are speaking at my BlackCat books & Café launch, offering preventive and supportive solutions to bullying. 2. Kids Helpline LOGO and information proudly displays on the back cover of STOP the Bully. 3. Kids Helpline read and support STOP the Bully. Their quote on the opening page, recommends STOP the Bully. 4. 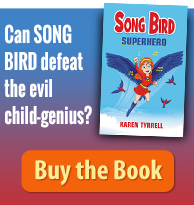 5% of sales go to Kids Helpline to support Kids in crisis. BTC are performing an assertive taekwondo display. 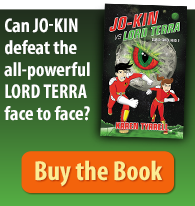 Two SUPER kids will demonstrate non-aggressive self-defense skills, flexibility and balance … and a strong mental attitude. 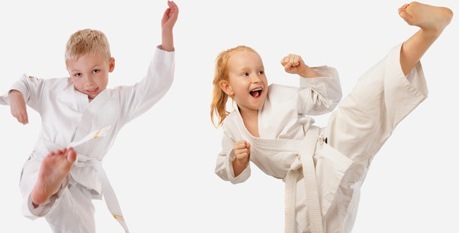 BTC Brisbane Taekwondo Centre , 21 Bishop St, Kelvin Grove. Ph 3177 4550. Bring your KIDS dressed in Sporty Outfits! Are you COMING along? Please let me know!! Hi Karen, would love to come along to support such a worthy cause. Fantastic book! All the best. 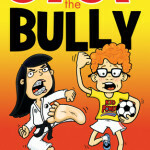 Thanks so much for voicing your support for STOP the Bully and its launch.